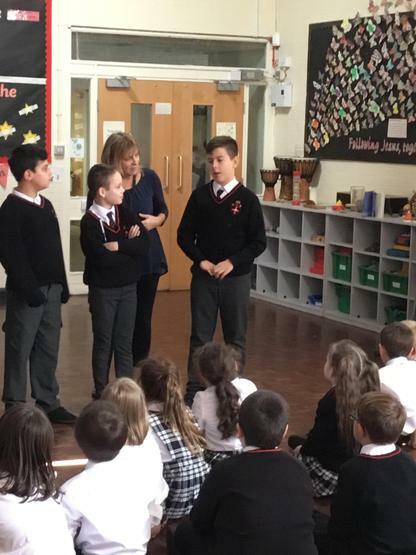 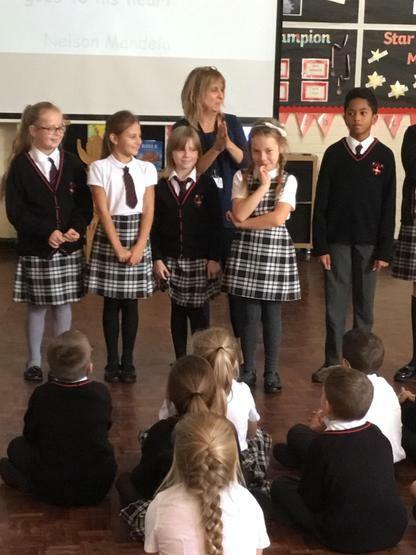 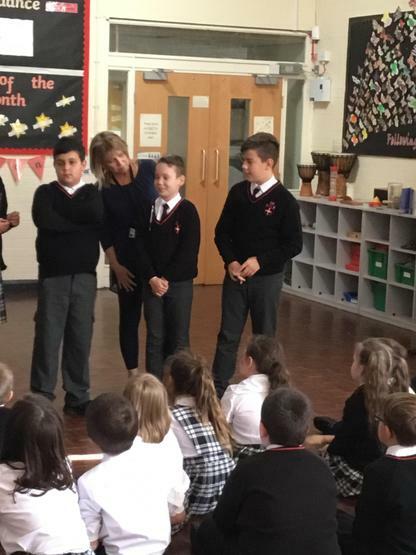 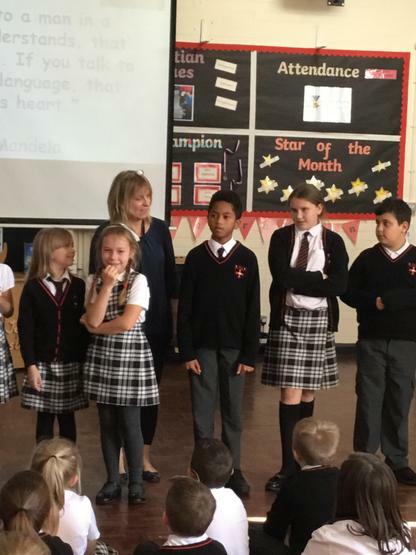 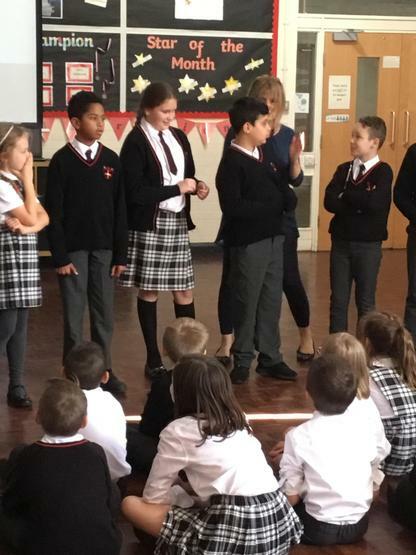 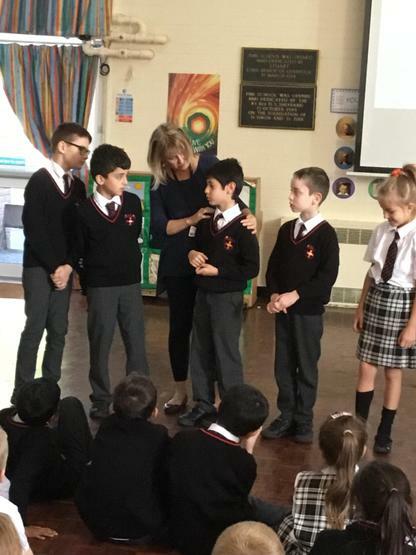 Last week, children in KS2 celebrated European Day of Languages with a junior Assembly. 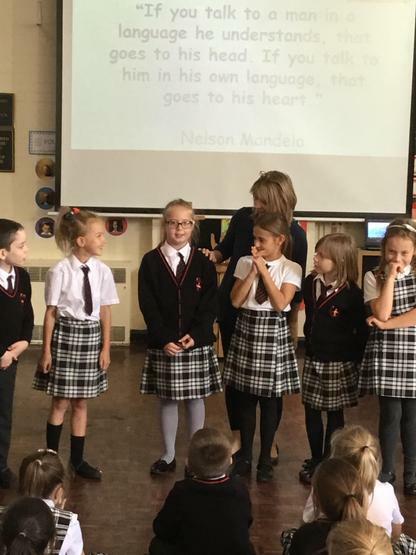 We learnt a few facts about Europe and spoke about the importance of speaking another language. 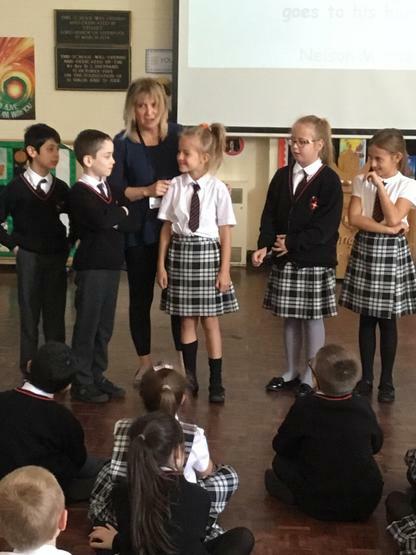 It is fun but also helps us understand other cultures and accept each other. 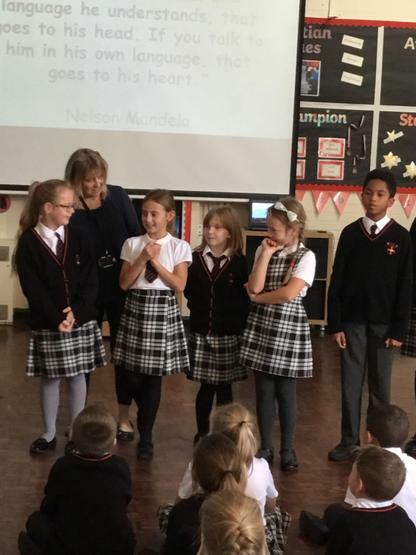 We then went back to our own classroom and worked on our forthcoming display.